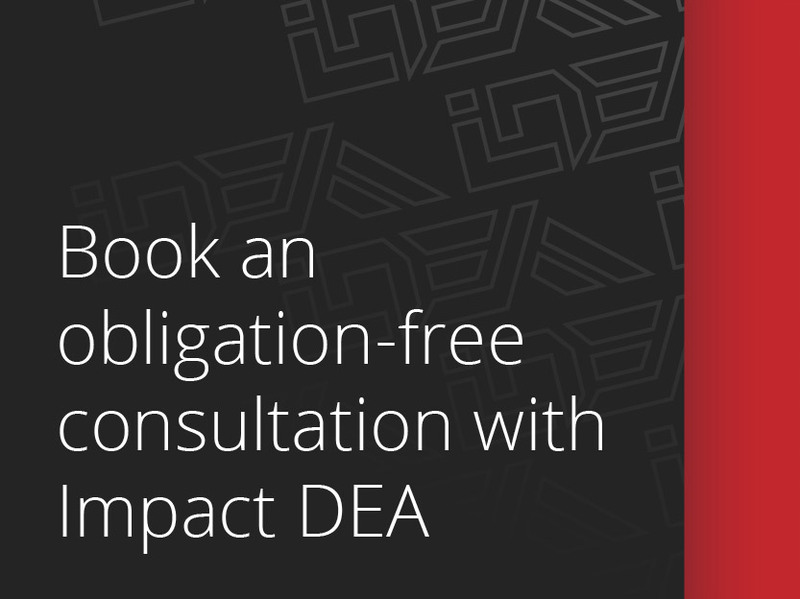 Recognised as one the Industry’s most experienced gaming electrical contractors, Impact Data Electrical have the experience and contacts your venue can rely upon for efficient and excellent service. 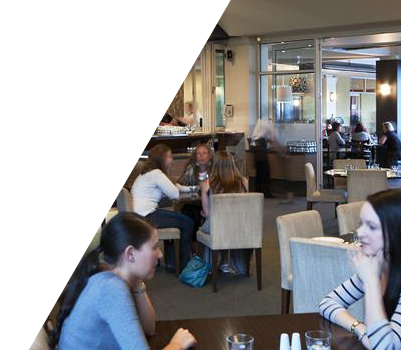 Over the last 25 years we have performed gaming power and data for hundreds of venue refurbishments across Victoria. We have a thorough understanding of the works schedule and have many contacts within the industry to make sure your top/up, reconfiguration or downsize will go smoothly. We know all the VCGLR requirements and can work efficiently to make sure your refurbishment meets it’s deadlines, minimising your downtime and allowing you to open on time. We are happy to provide an obligation free quotation. Just send us your plans and we’ll email you a quote. If we are successful, we’ll liaise with the relevant trades and ensure we are scheduled and resourced for your deployment appropriately. Test, label and schedule all works in accordance with AS3000. Provide a Certificate of Electrical Safety on completion of all works. Venue owners need to ensure their preferred gaming electrician has the required specialist knowledge for this industry. Does your gaming electrician have an intricate knowledge of VCGLR requirements and relevant Australian Standards? These types of errors can be costly and cause time blowouts to the works schedule and budgets during refurbishments. We’ve been working in the industry for over 20 years and have an intricate knowledge of the current cabling specifications. 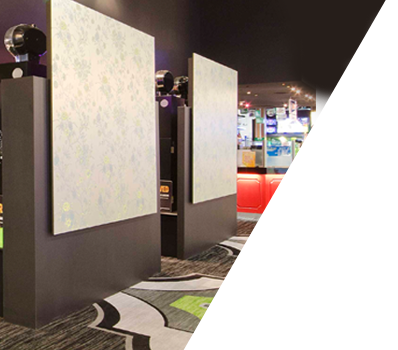 We’ve worked in over 400 gaming venues and have seen it all. We know the relevant legislation, and how important it is to minimise your downtime and always work to tight deadlines. Our electricians hold Gaming Licences. We can even provide advice on more energy efficient products that still meet VCGLR requirements and yet will save you money. Impact DEA can not only take care of all your gaming power and data needs we can do your signage storage and signage installs. We have the knowledge the tools and the expertise to save you downtime and ultimately money. “Please thank Shane and his team for an excellent and seamless transition (except for Bryan changing his mind). 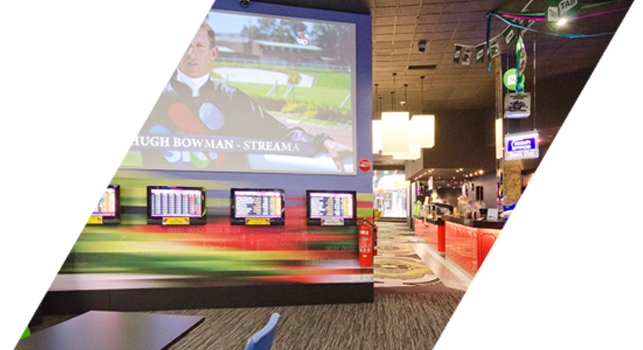 View a list of some of the 400 gaming venues across Victoria we have worked in.